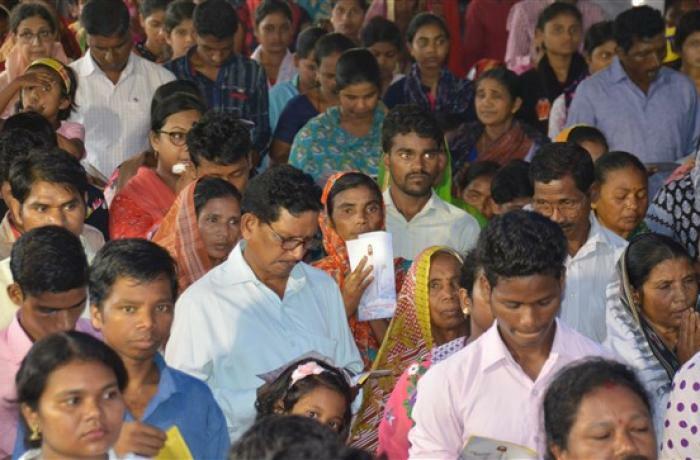 Cuttack-Bhubaneswar (AsiaNews) – A ceremony that was both solemn and sober was held last Saturday to remember the Christian victims of the 2008 Kandhamal pogrom. 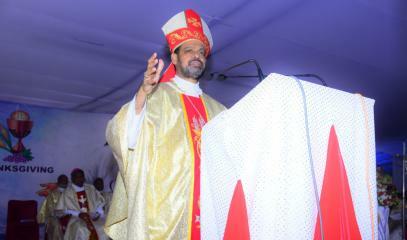 Thirteen bishops and 90 priests co-celebrated the Mass of thanksgiving, reconciliation and grace. 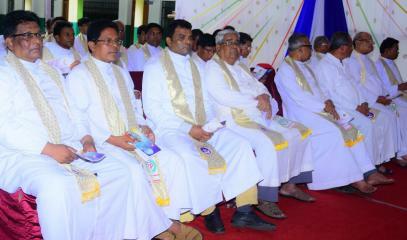 Scores of men and women religious as well as ordinary believers from every walk of life took part in the event. 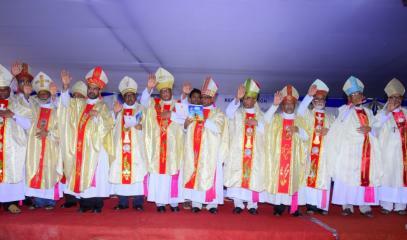 Some bishops from other Christian denominations also attended. Referring to the tragedy, the Archdiocese of Cuttack-Bhubaneswar in a statement said, “What was heartbreaking was that the massacre of the innocents continued unabated for months”. Indeed, what happened ten years ago was “terrible and painful”. The prelate went on to ask those present to pray for those who still suffer from the tragedy as well as those who engage in violence. May the Lord “convert their hearts and minds," he said. At the end of the commemoration, the decree that opened the beatification process of Fr Marian Zelazek was read. 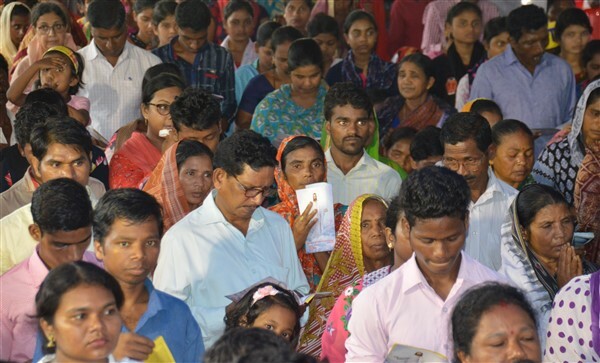 The latter was a Polish missionary who chose to live in Odisha and give his life for the poor, the marginalised, lepers, children and tribal people. 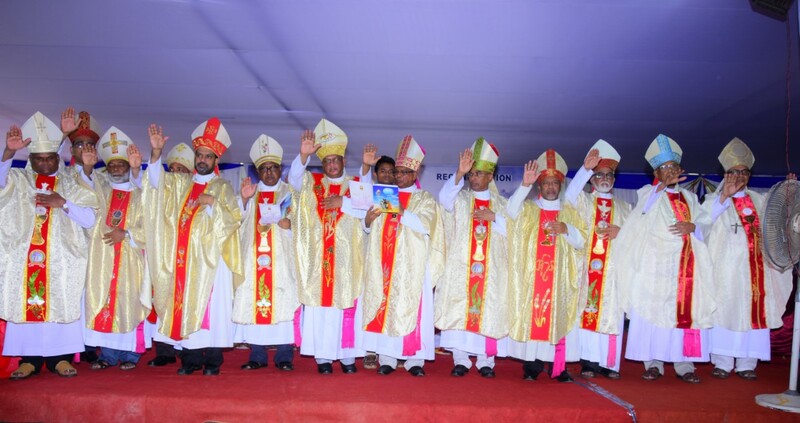 Lastly, Rev Udayanath Bishoyi presented Flames of Faith in Kandhamal, a book that traces the origins of Christianity in Kandhamal and the persecution of 2008.